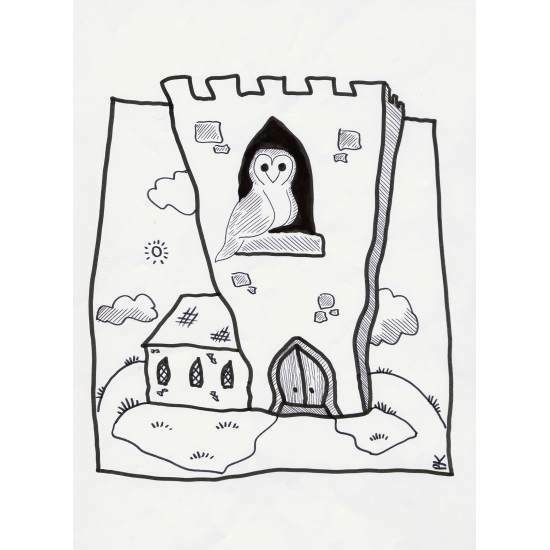 7 x A4 size colouring sheets, 2 A6 size greetings cards with white envelopes for you to colour, left blank for you send with your own message and a pack of 12 mini wooden colouring pencils in a cardboard sleeve. 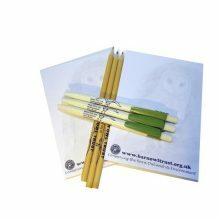 Paper, card and envelopes are all recycled. 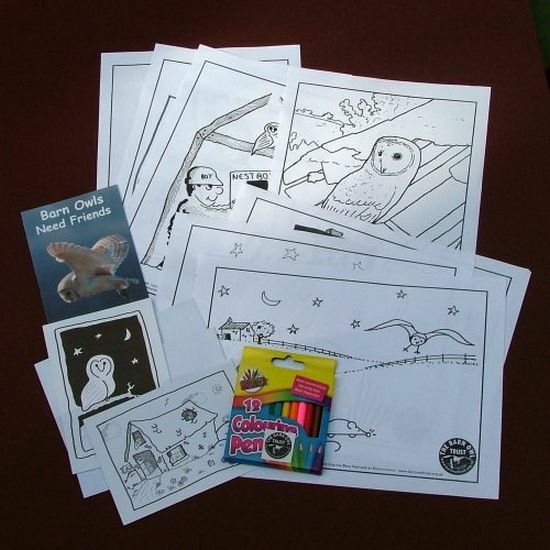 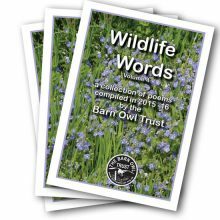 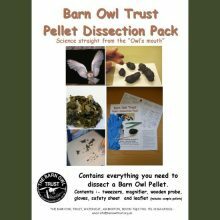 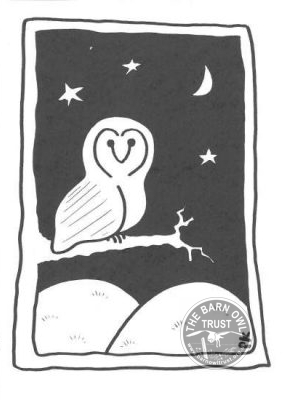 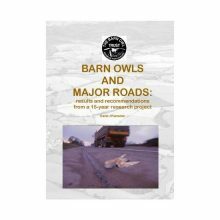 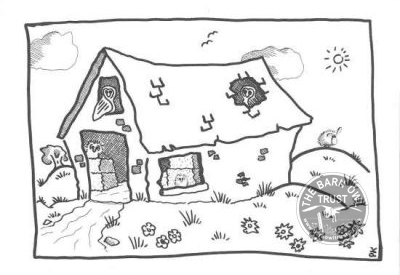 These unique Barn Owl colouring sheets and cards feature cartoons by Phil Knowling, and illustrations by Marion Lyndsay and Andrew Miller.